I’ve always wanted to own a bookshop, so when I wrote The Sand Dollar, the first book in this series, I introduced Ellen, a Native American who owns a bookshop in Florence, Oregon, reckoning that the next best thing to owning one myself was to write about someone who owns one. When it came time to write the second book in the series, it was a no-brainer to tell Ellen’ story. I had this vision of an aging hippy-style bikie (or biker as they say in the US) with long faded blonde hair and a straggly moustache and beard walking into Ellen’s bookshop. It took off from there with the dreamcatcher theme bringing in dreams, nightmares and premonition. Ellen has gift for foretelling the future, but of course can’t foretell her own. 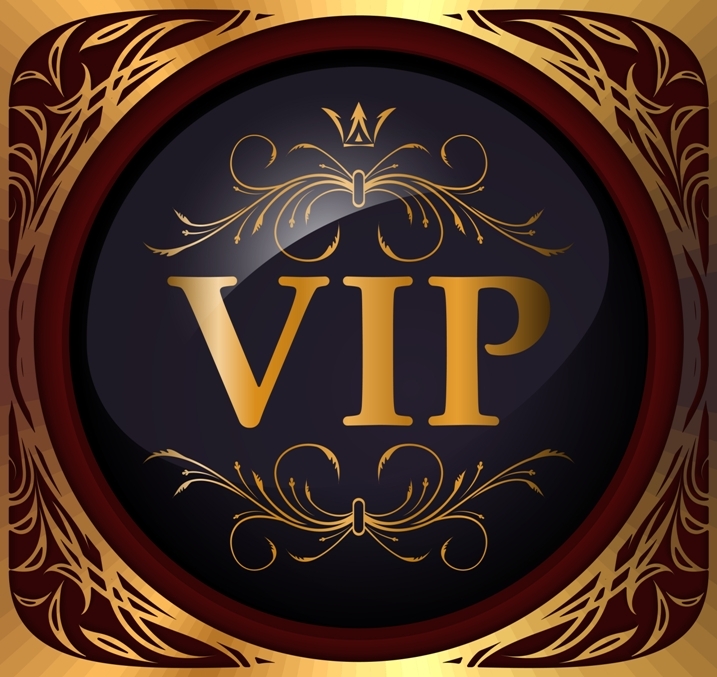 The main characters are Ellen who has always helped others with their challenges and been there for her family, but has ignored her own needs, and Travis a seriously disturbed Vietnam Vet with nightmares of his own and a secret he is at pains not to reveal. Even though we are retired, my husband and I still like to make our Friday special – a special meal at home or champagne and calamari, either by the beach or the river, as we live on Quensland’s beautiful Sunshine Coast. We still like to make our weekends special, and Friday is the beginning of the weekend. I’m currently finishing a novel linked to my first novel, Band of Gold. The Broken Thread tells the story of Jan, the older sister of Anna, the protagonist in Band of Gold, and while The Broken Thread tells her story, the reader will meet all the characters from Band of Gold again. What I’m aiming to do in my writing is to provide characters who become friends of the reader. That’s why, although they’re stand-alone books, in The Dreamcatcher readers will meet characters they first met in The Sand Dollar. I hope they’ll feel they’re meeting old friends. This will happen with all my books in and related to my Oregon Coast Series. I plan at least one more book in the series. It will introduce a new character who arrives in Florence to start a new life. I’m also writing another, which is tangentially related, as it will pick up on Rosa, a friend of Jenny from The Sand Dollar. Rosa appears briefly in the Sand Dollar and lives in Australia, so her story will take place on Queensland’s Sunshine Coast. 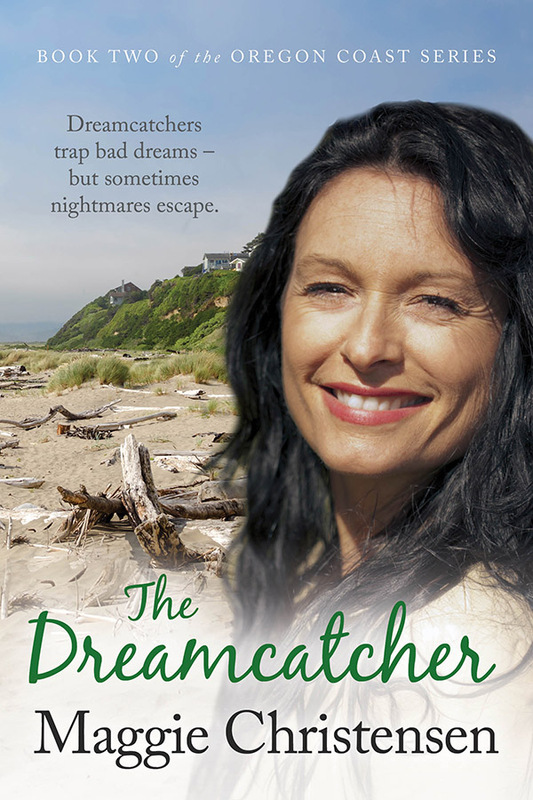 Dreamcatchers trap bad dreams – but sometimes nightmares escape. Ellen Williams, a Native American with a gift for foretelling the future, is at a loss to explain her terrifying nightmares and the portentous feeling of dread that seems to hang over her like a shroud. When Travis Petersen – an old friend of her brother’s – appears in her bookshop The Reading Nook, Ellen can’t shake the idea there’s a strange connection between her nightmares and Travis’ arrival. Suffering from guilt of the car accident which took the lives of his wife and son, Travis is struggling to salvage his life, and believes he has nothing to offer a woman. But Ellen’s nightmares come true when developers announce a fancy new build, which means pulling down The Reading Nook – and she needs Travis’ help. Can Ellen and Travis uncover the link between them and save her bookshop? And will it lead to happiness? A tale of dreams, romance, and of doing the right thing, set on the beautiful Oregon coast. WIN one of three copies of The Dreamcatcher, simply leave your name and email address below and we’ll contact you next Friday if you’re a lucky winner!